Sally’s have a great offer on this month (April 2017) called Spring Into Beauty. Spend £50 on beauty products in store or online you receive a FREE BEAUTY BOX worth £100. I took a trip to my local Sally’s to pick myself some Easter treats to qualify for my Spring Into Beauty box (You can check our my Facebook Live video here to see what I picked up). 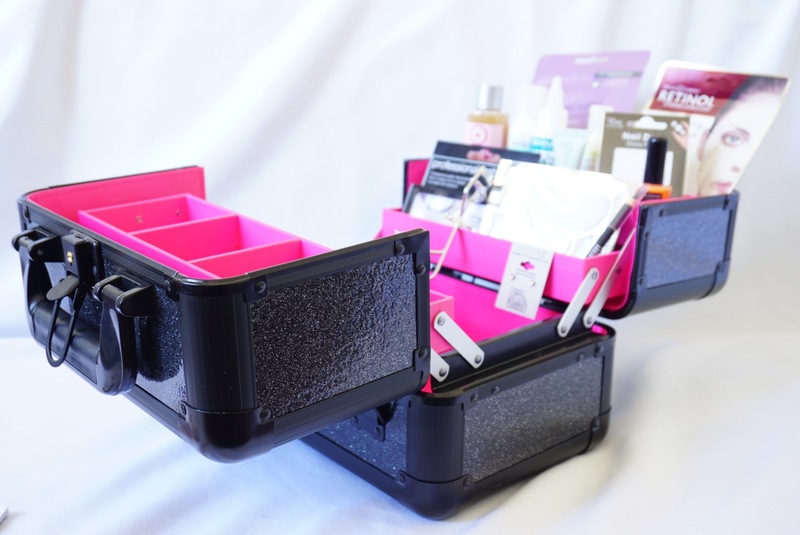 I am in love with the actual beauty box … it’s not what we’re used to at the moment in terms of a cardboard box that comes filled with products, it’s a gorgeous vanity box. 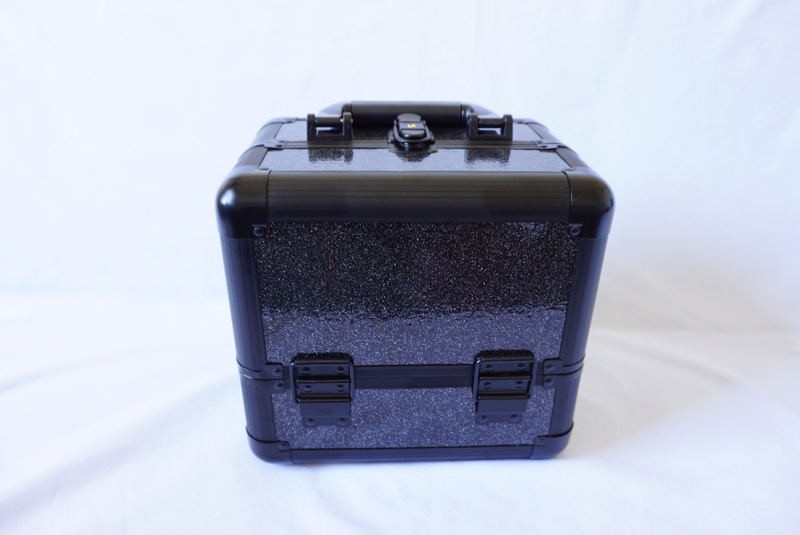 The box is black and glittery on the outside and opens up to be bright pink inside with lots of compartments – I love it! 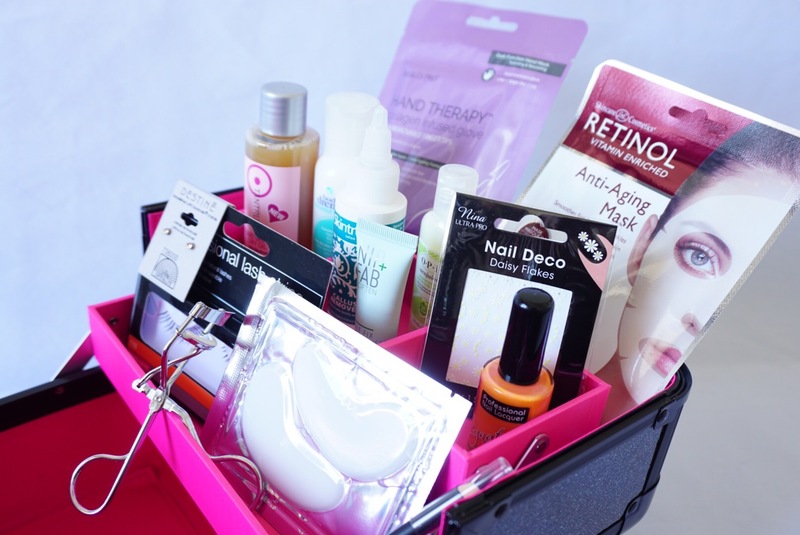 The #springintobeautybox offer is only on while stocks last so be quick, my local Sally’s was down to it’s last one. In case your local has sold out – remember you can shop online too! Next Post Sheet Masks – why are we all obsessing over them?